Leslie joined Tzinberg & Associates in early 2008. She studied at Southern Illinois University Edwardsville, where she earned a Bachelor of Science in Accounting in 2008, and a Master of Science in Accounting in 2010. She was licensed as a Certified Public Accountant in 2011. Her responsibilities at the firm include financial statement preparation, tax planning, and tax return preparation. 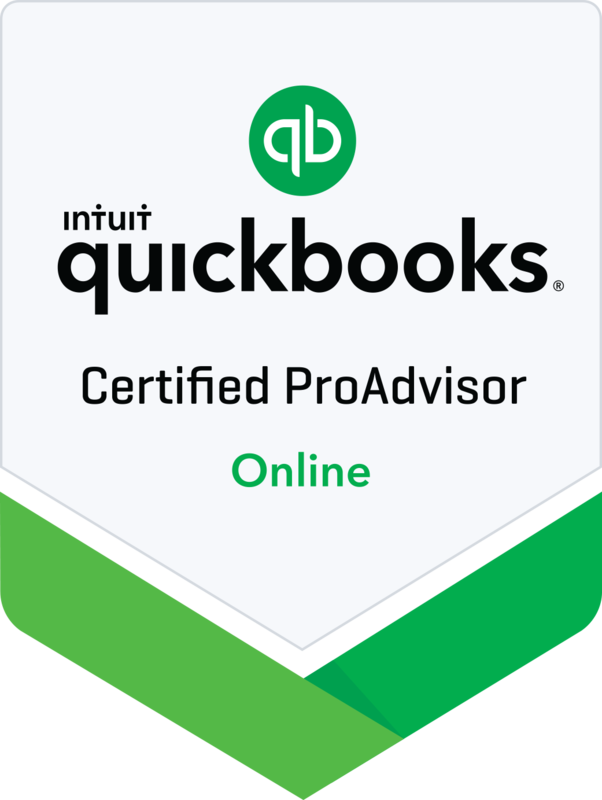 She is a Certified QuickBooks ProAdvisor, and enjoys using new technology to help clients succeed.